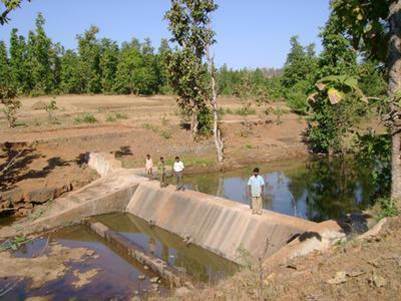 BAIF serves over 4.5 million poor families living in 80,000 villages across 16 states in India, through agricultural research & training, use of local resources and encouragement of community participation through self-help groups. 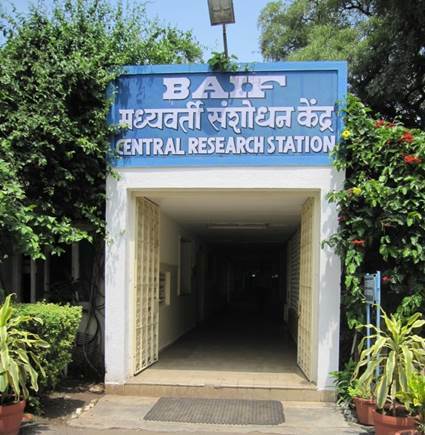 Aqwalife is proud to be associated with BAIF at their Central Research Station (CRS) near Pune where extensive applied research is conducted in the field of livestock and agriculture. This centre imparts various training in agriculture & livestock management to hundreds of underprivileged rural youth at the grass root level. 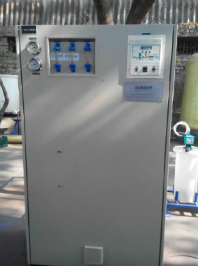 The only perennial source of water here is a well, the hard water of which is not suitable for drinking. 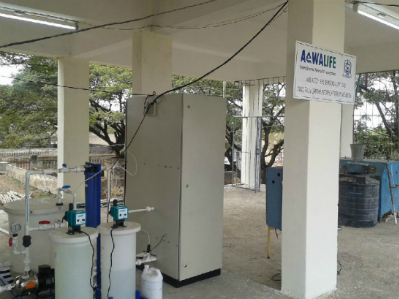 Aqwalife has provided an RO water purification plant for this centre which will benefit more than 600 rural youth who are being trained here.